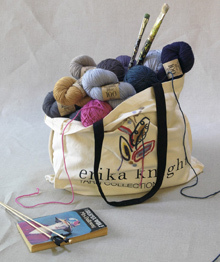 Choose from thousands of knitting patterns, digital downloads, great value knitting yarns, a huge range of sock yarns, lace yarns, scarf yarns, everything for baby knitting and a wide selection of knitting needles and accessories. 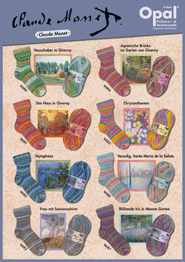 Recent sock knitting ranges include Opal Monet 4 ply sock yarn with designs inspired by Claude Monet's most famous masterpieces that capture the light and mood of the French country plus Opal Schafpate 10 years - celebrating some of Opal's best ever sock designs and the latest Opal Rainforest range - inspired by the Amazon and with a percentage of profits helping to save the forests. With summer arriving check out Regia Cotton Denim and Tutti Frutti with trendy plain denim shades and self patterning designs drawing on summer fruit shades. We have over 1200 womans, babies, mens, family and unisex crochet and knitting patterns available to download instantly inc tops, accessories, shawls, jackets, cardigans, toys and much more in DK, 4 ply, aran, mohair and chunky, superchunky and megachunky yarns. A PDF of the pattern will be stored in your account under ‘Downloadable Section’ and after purchase you will also receive a confirmation email that includes a link to download the pattern. 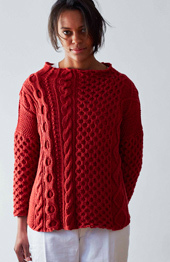 Please note: you need to register and set up an account at modern knitting in order to download / receive our digital patterns. 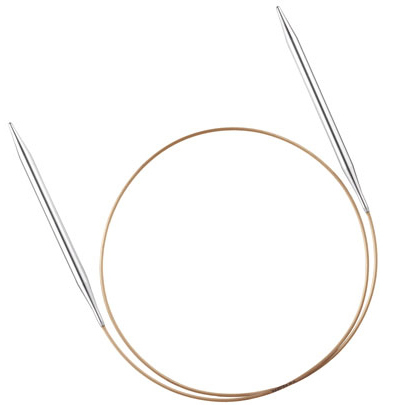 Knitting accessories include needles, circular needles, double pointed needles, crochet hooks, shawl pins, buttons, tape measures, row counters and handeze gloves which help with stiffness from knitting and other repetitive activities. 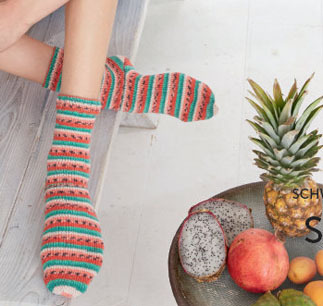 including Gossypium Cotton an eco-friendly 100% cotton DK yarn and Studio Linen DK made from recycled linen fibers plus a range of pattern to suit and a selection of her Jazz Colour socks.